The mission of VSR is to advance knowledge in distributed and self-organizing systems. Our research, education, and innovation focus lies on Internet, Web, and Social Media. 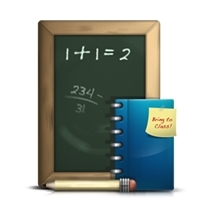 The lectures in CWA, RN and SDS will not take place on 23 April 2019 and will be postponed to the following week. 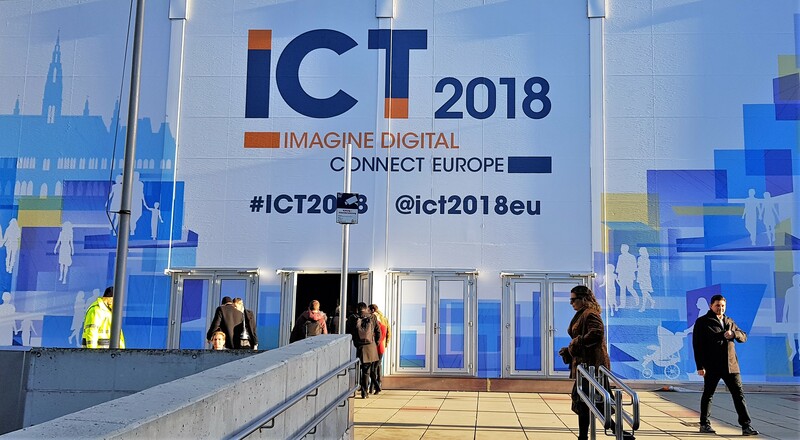 In December 2018, our VSR research group participated in the ICT 2018: Imagine Digital - Connect Europe event of the European Commission, taking place in the Vienna International Center in Austria. Regarding our H2020 activities, we had valuable sessions to exchange ideas and make new contacts. If you are also involved in one of the current calls, feel free to contact us via email. 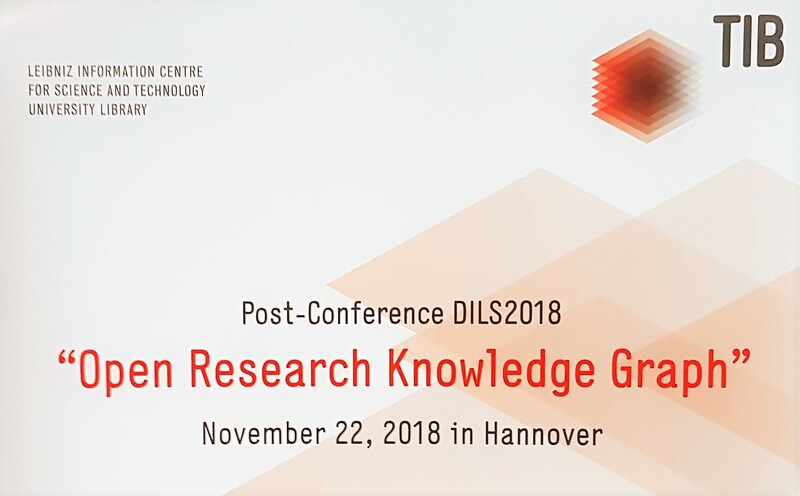 Our team member André Langer visited the DILS post-conference "Open Research Knowledge Graph", hosted at the TIB Hannover at the end of November 2018. In this workshop, we worked together with the group of Prof. Dr. Sören Auer and other researchers on new visionary ways for structured scientific publishing by using Linked Data. Our VSR research team was able to support this project with our expertise in human-centered approaches to frontend input interfaces for the collection of Linked Data and the encouragement of users to provide qualitative meta data for scholarly artefacts.